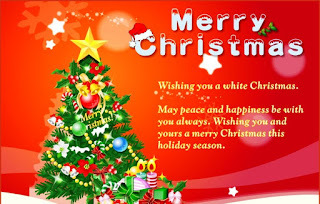 Thomasloaded Wish You All A Merry Christmas And Happy New Year In Adavance. 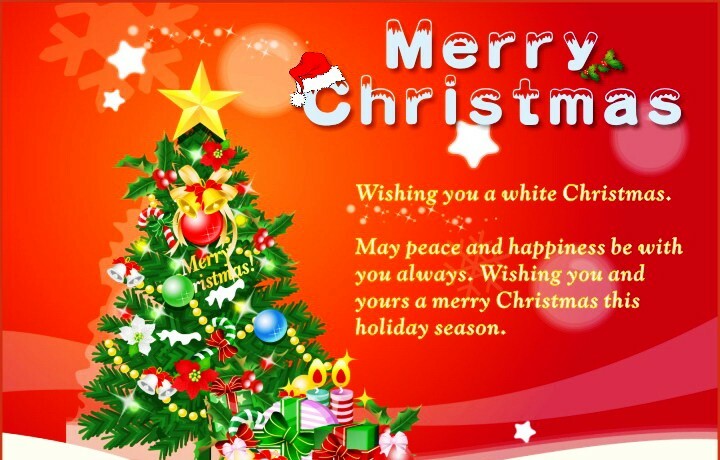 May peace and happiness be with you and your family always. You shall live long to celebrate more. You shall enter 2018 in peace. All your dreams must come to reality. If you believe type "AMEN"